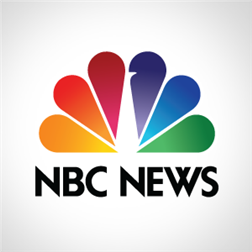 The NBC News app empowers users to quickly and fluidly browse, read and watch original and exclusive news stories from all of NBC News’ trusted brands. In addition to watching shows such as Nightly News, Dateline and the TODAY show, users can access our topical content categories covering technology, politics, entertainment and more. 5/30 update: Breaking news notifications, bug fixes and small tweaks.